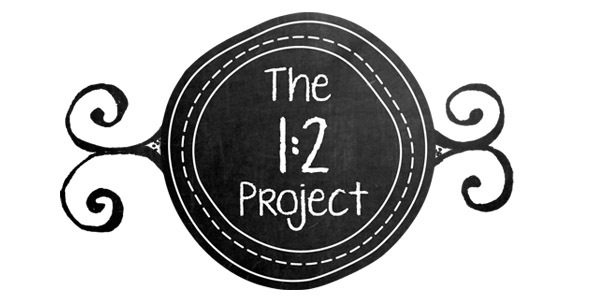 I am now accepting nominations for The 1:2 Project for the month of February. Please check out the details HERE on how to make a nomination. Nominations will be accepted from February 3 - February 7.